Take a drive through the majestic Front Range and you will be amazed at the picturesque views of the Sangre de Cristo Mountains as you approach Custer County. 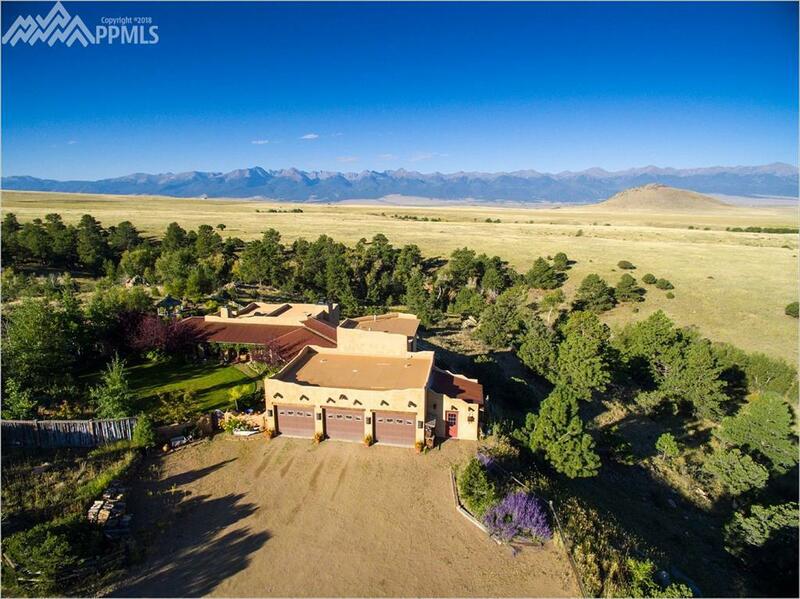 Only 6 miles from the town of Westcliffe, you will discover this beautiful mountain paradise on over 70 acres. 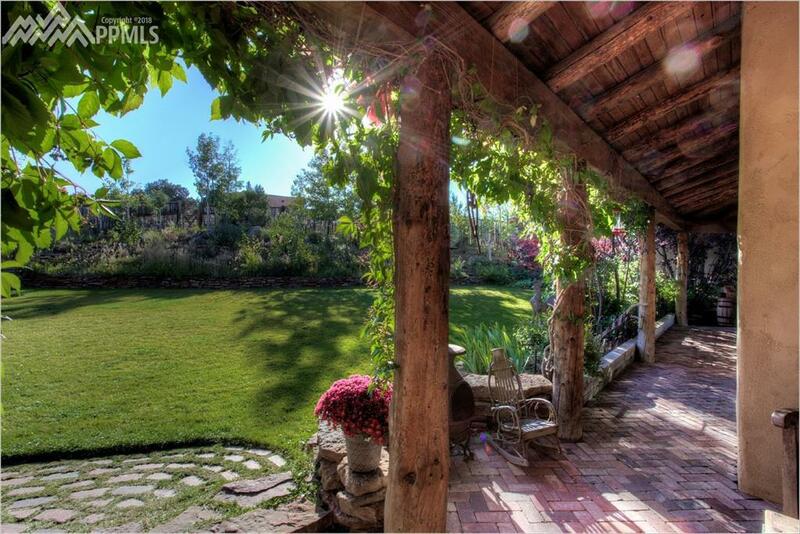 This artisan crafted home offers modern conveniences and is built with impeccable quality and artistic expression, all in a secluded location with immaculate grounds. The views from inside this custom home are unbeatable! As you enter the home you will notice the beautiful Saltillo tile flooring, custom trim and unique details throughout. A beautiful copper fireplace warms the living room, where the majestic views of the Sangre de Cristo Mountains can be enjoyed through a wall of windows. The gourmet kitchen features a custom bar, butcher block top island, farmhouse style sink and quality appliances. A sun room sits off the kitchen and is a magnificent space for enjoying your morning coffee with walls of old barn wood and a corrugated tin ceiling that is illuminated by the rising sun. The master bedroom has a wood burning fireplace, surround sound, elegant French doors to the back patio and attached bath with claw foot bathtub and dual head shower. There are two additional bedrooms and a loft area perfect for an office or rec room. Outside, you will find plenty of space for relaxation and entertainment with a 6 person sauna, hot tub, over 500 sqft of covered patio space, recirculating fish pond and workout room. 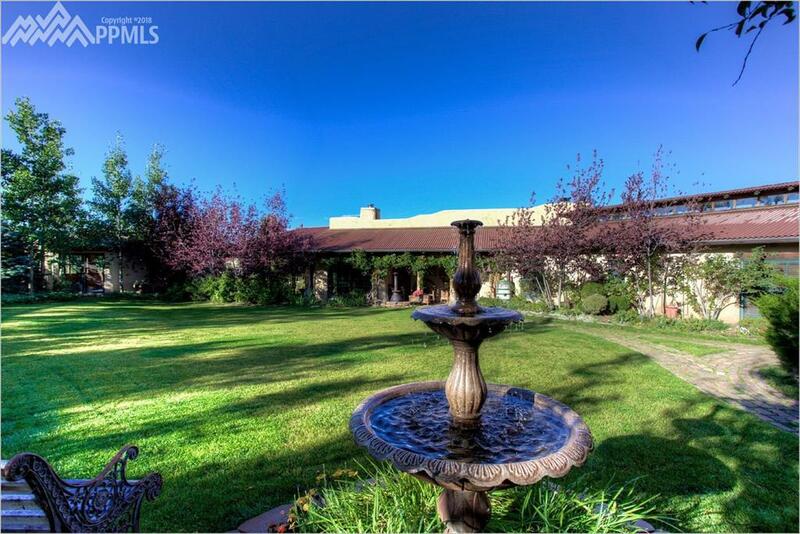 Also on the grounds are courtyards with mature landscaping, an RV garage with workshop and bunkhouse. 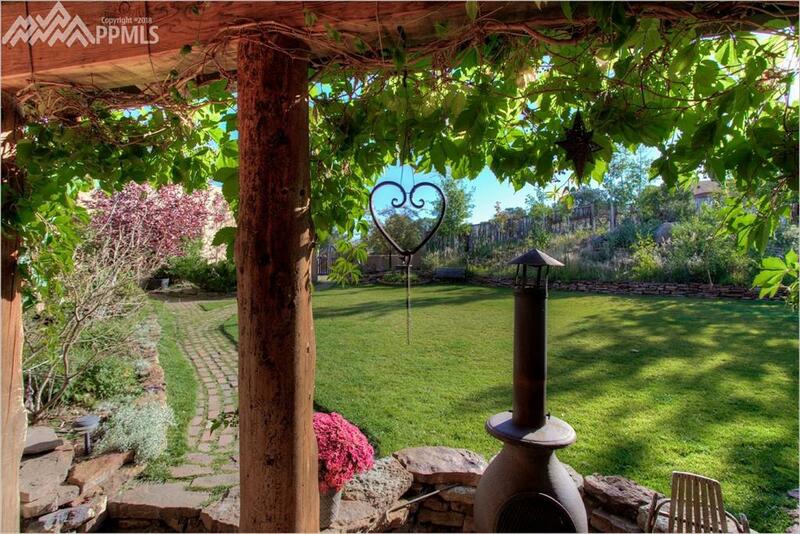 This is truly a one-of-a-kind property. DonÃ¢â‚¬â„¢t miss your chance to own your share of paradise!